The 10th Cloud Control Workshop is held at Stömbäcks Folkhögskola, Umeå, from February 27 to March 1, 2017. This workshop ones again goes back to the basics and is primarily restricted to the members of the Cloud Control project at Umeå and Lund University. As always, the 10th Cloud Control Workshop is aimed to foster multidisciplinary research in cloud management, leveraging expertise in areas such as autonomic computing, control theory, distributed systems, energy management, machine learning, mathematical statistics, performance modeling, systems management, etc. By providing an understanding of the research challenges ahead and by fostering multi-disciplinary research collaborations, the ambition is to shape the future of cloud management. The workshop format will be to mainly focus on multi-disciplinary research discussions and short scientific presentations on planned, ongoing, or completed research, supplemented by some tutorial activities on topics of broad interest. All participants are encouraged to propose discussion topics on before hand and to take active part in any discussions with the ambition to make progress on any topic of interest to the participants. The program is organized in a single track but participants are encouraged to engage in planned or spontaneous break out sessions to initiate new collaborations or spend time engaging in ongoing ones. 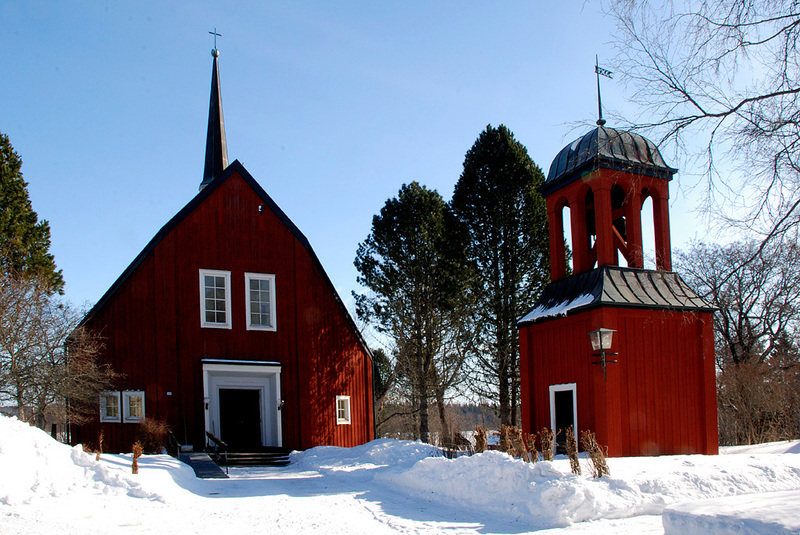 Strömbäck is located about 20 km from Umeå Airport and most conveniently reached by taxi. Housing is arranged for in single rooms at the facilities of the Strömbäck Folkhögskola. For joint team building activities, cross country skiing is proposed. 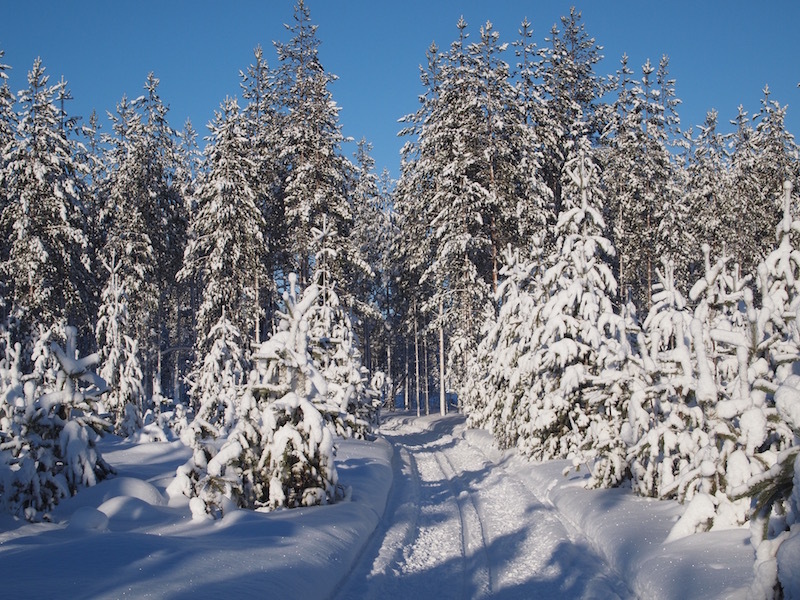 A skiing track is available at the premises and facilities like sauna and gym are also available. In case of cold weather, there may also be possible to use a gymnasium. Skiing equipment will be provided to people signing up for that. In case you are interested in renting equipment and have not received information about how register for that, please contact the organizers.